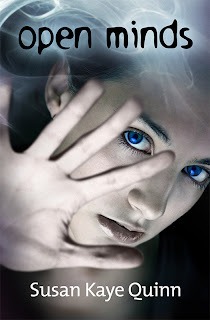 Author Sherry Gammon : Mindjack Book Trailer Reveal! 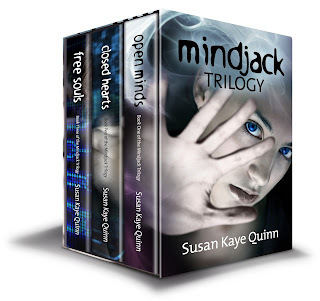 My author friend Susan Key Quinn had an incredible book trailer made for her new novel Mindjack. This is probably the best, most professional book video I've ever seen. They did a masterful job with it. Way to go, Susan! The book looks amazing!